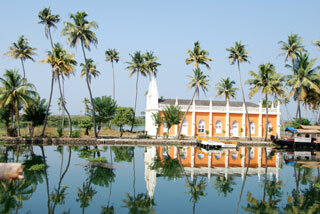 Tranquil Kerala on Oddroad. 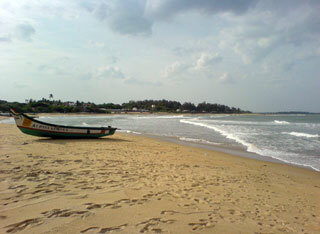 Visit Kochi (Cochin), Thekkady, Kumarakom. Arrive in Kochi’s International Airport late this evening. You will met at the airport by Creative Travel representative as soon as you come out from the main hall after you clear all formalities of Custom and Immigration. Special welcome awaits at the airport with nice garlands of Marigold flowers. After meet and greet at the airport, transfer to you hotel for check in. After breakfast visit Kochi City. 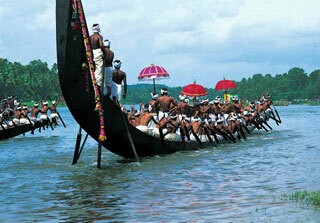 Kochi is also known as 'Queen of the Arabian Sea' due to its natural harbour being one of the finest. 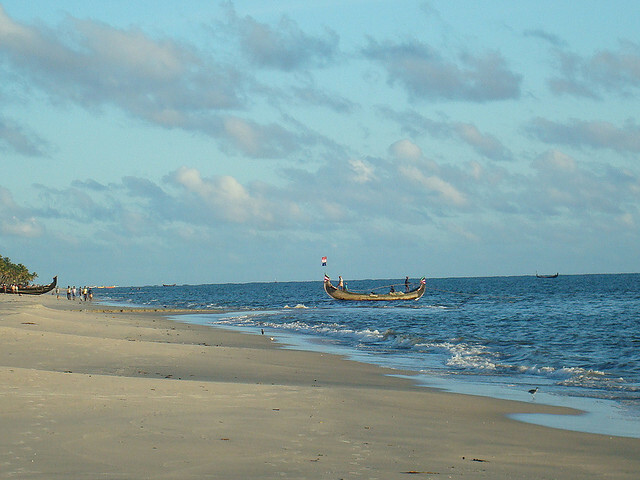 Cochin is a city made of islands connected to Ernakulam on the mainland by bridges and ferries. 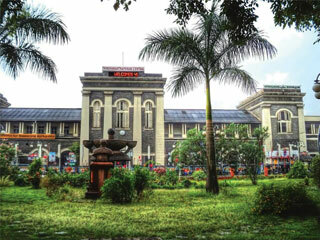 The interesting city of Cochin perfectly reflect the eclecticism of Kerala.. This quaint town has seen historic visits from sea faring traders in the past from Portugal, China etc bringing to it different cultures that make up its fabric. Today visit the Jewish Synagogue (of 1568) which is the oldest synagogue in the commonwealth. It is an interesting little place with hand painted willow pattern floor tiles brought from Canton in China in the mid 18th century. 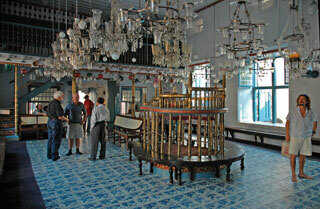 The synagogue is located in an area called Jew Town which also is one of the centers of the spice trade in the region. 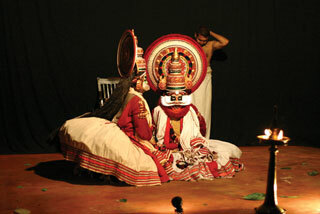 Also visit the ancient Mattancherry (Dutch) Palace built by the Portuguese in 1557. 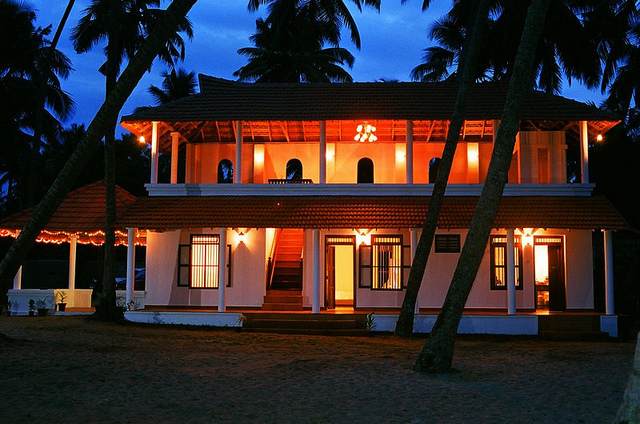 This palace was presented to the ruler of Cochin as a gesture of goodwill. The Palace’s alternative name “Dutch Palace” resulted from substantial renovations by the Dutch after 1663. 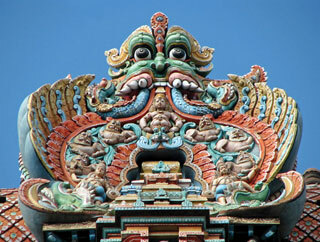 The most important feature of the palace is the astonishing murals that adorn some of the palace rooms, depicting scenes from the Ramayana, Mahabharta and Puranic legends connected with Shiva, Vishnu, Krishna, Kumara and Durga. Another stop is made at the St. Francis Church, the oldest European built church in India. Constructed in 1503 by the Portuguese Franciscan Friars who accompanied the expedition led by Pedro Alvarez Cabral. He famed Vasco de Gama, the first European to reach India by sailing around Africa, died in Cochin in 1524 and was buried here for 14 years before his remains were transferred to Lisbon. His tombstone can be seen inside the church. 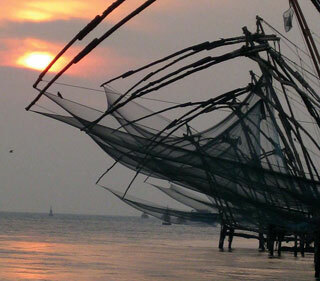 Also pay a visit to the amazing Chinese fishing nets operating on principles of physics advanced for their times. 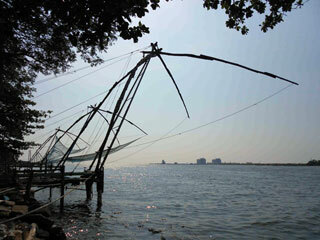 Cochin’s Chinese fishing nets found here are the only ones of its kind in India. 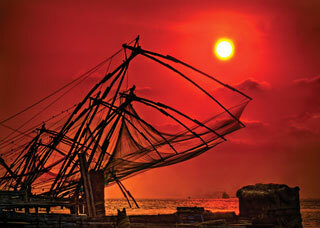 It is believed that traders from the court of the Chinese ruler Kublai Khan introduced these nets here. After breakfast begin your overland journey to Thekkady (approx 5 hrs drive.). 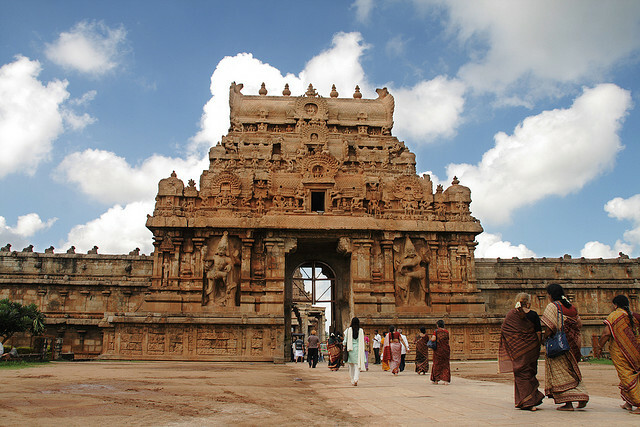 Located on the Tamil Nadu & Kerala border this region is known as the Spice Village of India for its vast spice and tea gardens. The road winds through mountains, descending through a carpet of tea bushes, estates of tall rubber trees and gardens of coffee, cardamom and pepper. The aroma of the spices fills the air. 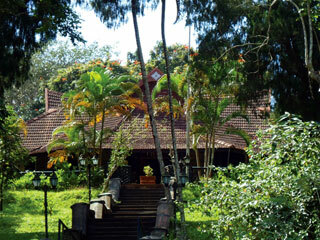 Upon arrival in Thekkady (Periyar) you will check in to the Resort. 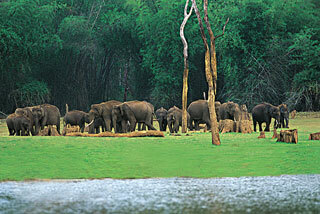 The Resort is located on the fringes of the Periyar Game Preserve. 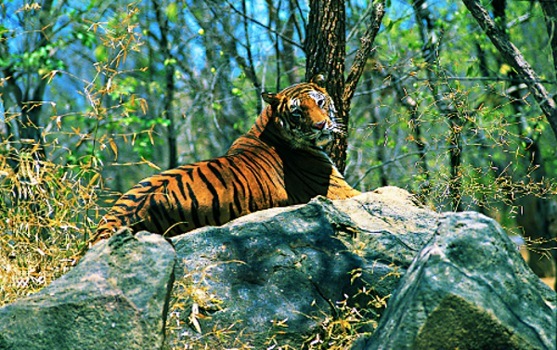 This unique wildlife sanctuary is about 300 square miles and centred around an artificial lake fed by the Periyar River. Evening proceed to visit the park for game viewing by motor launches. Convoluted waterways afford sightings of elephants, bison, deer and occasionally a tiger. 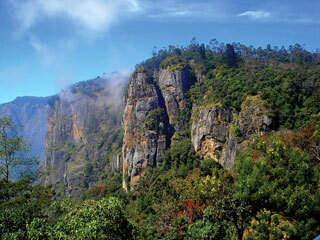 All manner of flora and fauna flourish in this tropical habitat, making it one of the premiere reserves of Southern India. Return to the Hotel for rest and relax. After breakfast drive to Kumarakom. The Journey will take approx. 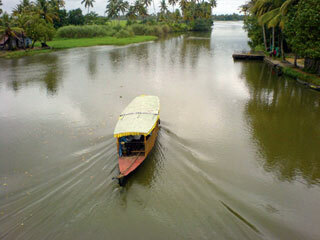 5 hrs to reach at Kumarakom. Upon arrival check into the Hotel with rest day is at leisure. Enjoy facilities available at the Hotel during your stay in here. 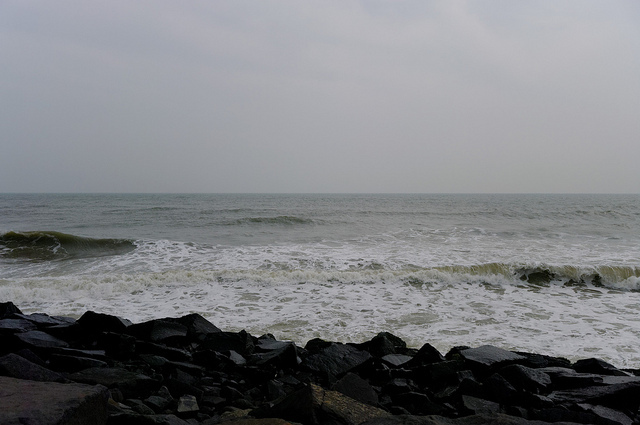 The state of Kerala, apart from being the one of the most progressive states in the nation is also known for its numerous canals and waterways and its verdant forests and mangrove swamps. 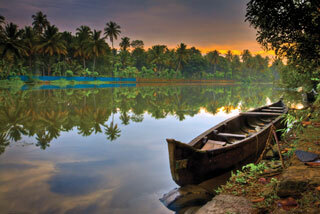 Set in one of the most idyllic locations in Kerala, Kumarakom is a tiny settlement, nestled in the backwaters. 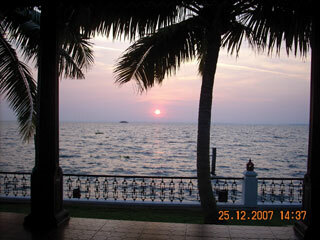 This is a tranquil resort is nestled between the waterways of the Bird Sanctuary at Vembanad lake. The rest of the day is free for you to relax or enjoy an optional ayurvedic massage or a boat trip on the lake. 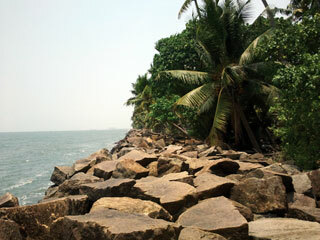 Kerala offers a variety of therapeutic massages, which are both relaxing and healing and are indigenous to this region. After breakfast rest of the day is free for independent activities. Enjoy the magic of Ayurveda here on own cost. 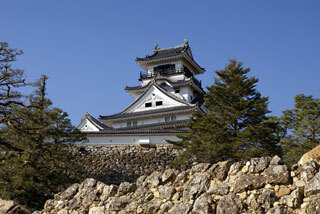 • Transfer to the airport to board flight for onward journey. After breakfast drive to Kochi straight to the airport to board flight for onwards destination.